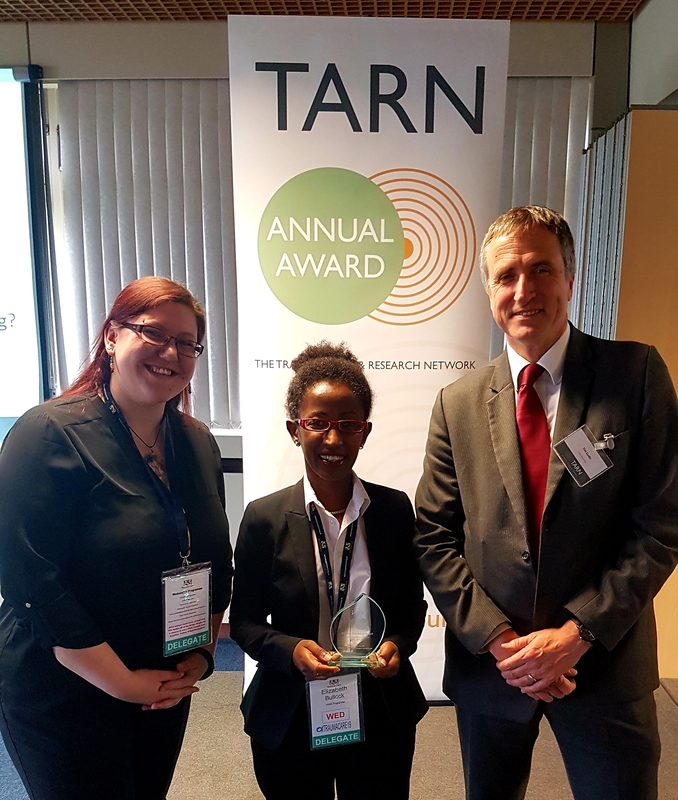 Elizabeth Bullock, the Trusts Trauma Data Coordinator, has jointly won a national award for Tarn Coordinator of the Year. Elizabeth was nominated for this award by her colleagues as she always goes above and beyond her basic duties. She does an outstanding job which has a significant positive impact on the management of trauma patients in our Trust. She is an excellent, reliable and valued colleague who always makes sure the data she presents are understandable for everyone. Elizabeth makes a positive difference to our patient care. Thanks to Elizabeth’s activity and quality of work we have built robust trauma governance within the Trust. We are continuously one of the best performing Trauma Units in the region, based on our peer review report in March 2018, reflecting TARN data and performance.